Law is the basis of human civilization. 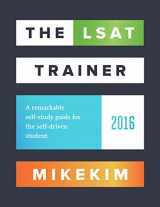 Both professionals and regular citizens will always have to study and work with the rules that hold the society together. 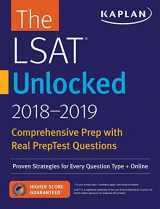 If your goal is to become such a professional, your knowledge and level of dedication needs to be thoroughly evaluated by entry tests for law schools. 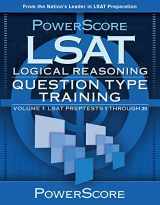 For most of which (especially major ones) it is LSAT, or Law School Admission Test. 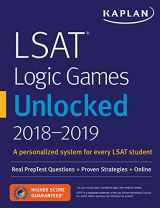 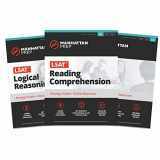 Whether you have already passed your exams or chosen to pursue another career, all your LSAT materials might have as bright a future as you do – we provide a buyback for your textbooks, including free shipping. 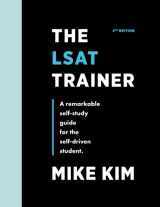 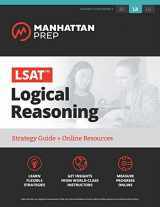 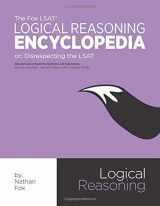 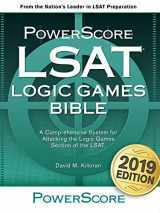 LSAT resources offer a wide range from individual test preparation guides to materials for tutoring and online classes. 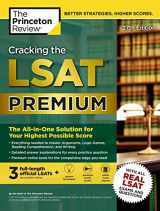 You can sell or rent any type of books you have, and get the materials that you will inevitably need in your later life – cash. 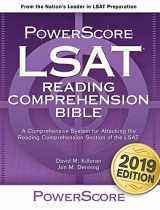 You may also sell other topic-related textbooks concerning Law, Public Speaking, History, Economics, or many other different types listed on our Categories page.